The 100,000-square-foot mixed-use would be the city's latest adaptive reuse development. 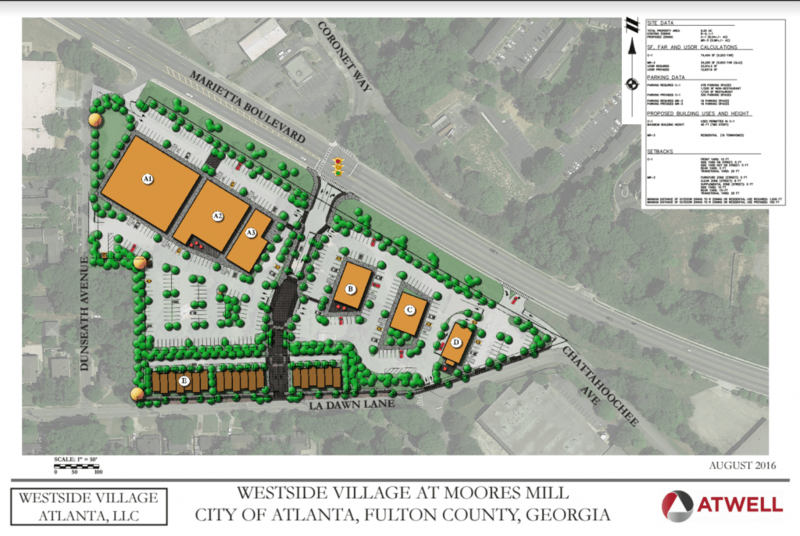 Eden Rock Real Estate Partners is looking to develop warehouses in West Midtown into Atlanta's latest "urban" adaptive ruse project, Westside Village at Moores Mills, The Atlanta Business Chronicle first reported Friday. Brandon Ashkouti, a partner at Eden, confirmed the news with What Now Atlanta (WNA) in a telephone interview. The 100,000-square-foot project (51,000 square feet of warehouse conversion plus up to 45,000 square feet of new buildings), at 2260 Marietta Blvd NW, would offer retail and loft office space as early as Spring 2017. Westside Village could also include the repurposing of a 3,500-square-foot church into a restaurant as well as 19 "luxury" townhomes. "The center will focus on the wellness and productivity of the entire family,"Ashkouti said. 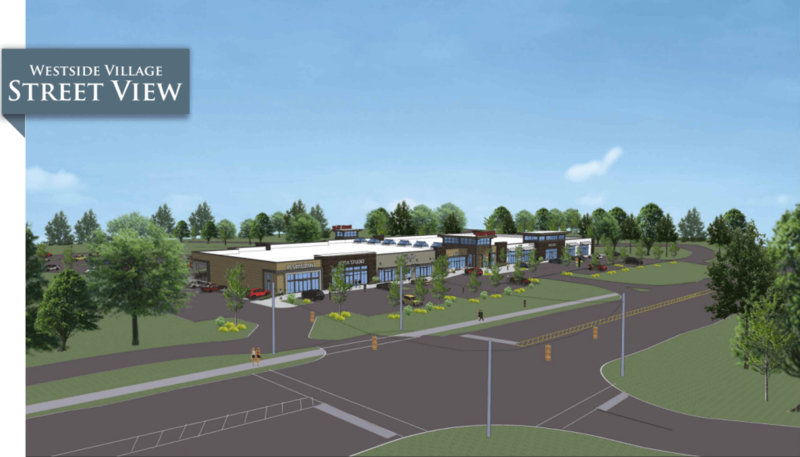 "We're excited to collaborate with the city in order to make the necessary transportation upgrades, as well as other developers as we seek to create this family-friendly, walkable retail area." Eden is in active discussions with a specialty grocer, several restaurants including a "local chef-driven restaurant with a cult following," a high-end early learning daycare center, a national salon concept, coffee brands, several fitness offerings, medical and dental, co-working space, a bank, and potentially a neighborhood hardware store. The new development would neighbor the forthcoming Moores Mill Village Publix development, a 45-acre proposed mixed-use project with retail, office, townhomes and apartments, slated to open next year. string(30) "Westside Village @ Moores Mill"
string(39) "2260 Marietta Blvd NW Atlanta, GA 30318"
how much are the prostitutes in the rendering? Awesome! Also, please stop calling it West Midtown- real estate marketing jargon....As the project calls itm its the Westside. Also noted by recently adopted Westside / Howell Mill CID.